Aretha Franklin, one of the greatest vocalists of all time, has died aged 76 earlier today. The artist had been battling pancreatic cancer since 2010, and retired from music last year. Earlier this week, it was announced that she was “seriously ill” and surrounded by friends and family. Issued by her family through publicist Gwendolyn Quinn, the statement of Mrs. Franklin’s passing read: “In one of the darkest moments of our lives, we are not able to find the appropriate words to express the pain in our heart. We have lost the matriarch and rock of our family. The love she had for her children, grandchildren, nieces, nephews, and cousins knew no bounds.” The family went on to say how touched they have been by the “outpouring love and support” they have received, and also asked for their privacy to be respected during this difficult time. Aretha Franklin’s legacy is astonishing. 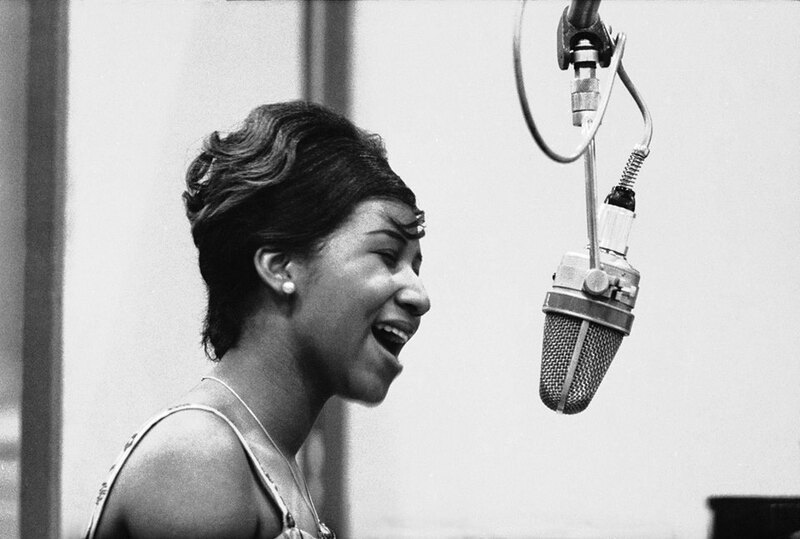 She leaves behind 42 studio albums, six live albums, and 131 singles, including the genre-defining ‘Respect’, ‘Think’, and ‘(You Make Me Feel Like) A Natural Woman’. Her career spans over 61 years, in which she won 18 Grammy Awards and sold over 75 million records. Since her passing, music giants such as Sir Elton John, Sir Paul McCartney, Liam Gallagher, Annie Lennox, and more have paid tribute to ‘Lady Soul’.